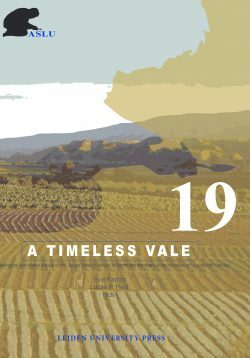 This volume focuses on reconstructing the daily lives of Bronze Age farmers as well as the landscape for their subsistence practices. 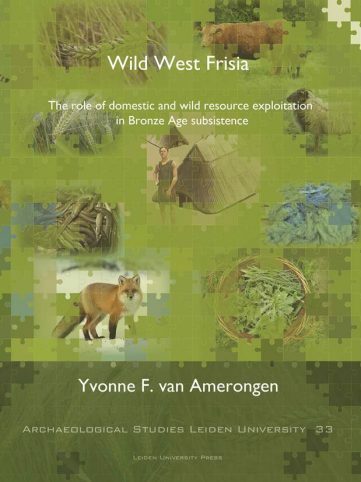 Doing so, Wild West Frisia analyses the separate components comprising Bronze Age subsistence (i.e. 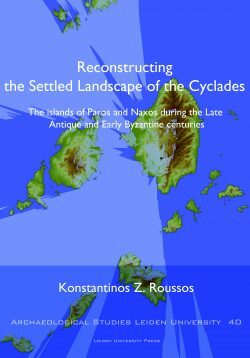 crop and animal husbandry, hunting and gathering) rather innovatively: instead of summarizing the known data for each subsistence strategy and drawing conclusions solely based on these observations, this study first determines what may have been present yet perhaps is no longer visible. Contrasting this expectation with the actual archaeological data reveals missing elements, findings for which include recognizing that wild resource exploitation was perhaps equally if not more vital to farming life than crop and animal husbandry. 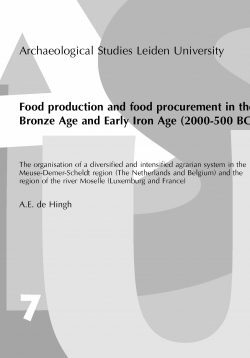 Comparing the case-study area of West Frisia, the Netherlands, with north-west European coastal communities in general, local variation appears to be a consistent feature of Bronze Age farming. It can in fact be regarded as a common feature of subsistence during this time. Yvonne F. van Amerongen is a palaeo-ecologist at the archaeological company EARTH in Amersfoort, the Netherlands.